Aurora arrives in Paris for a new job and finds herself surrounded by familiar strangers, a magic amulet, and visions of the ancient past. Can she put together all the clues before she is found by the evil that hunts her soul? This is a Statera Novelette at roughly 11,500 words. This Novelette is best read in sequence after Quintessence (Statera Saga Book 2). 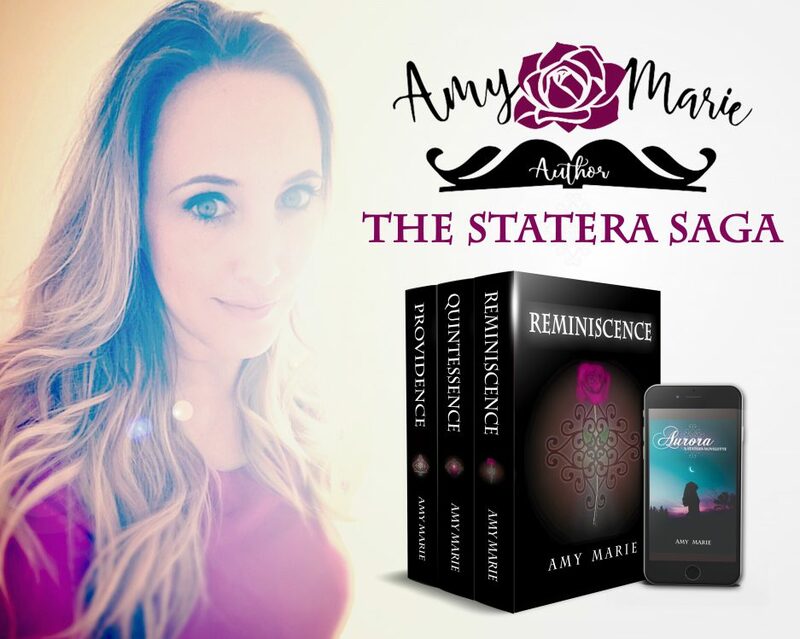 While the novelette’s timeline takes you back before Reminiscence (Statera Saga Book 1), it reveals clues that will play a factor in the final book of the series, Providence (Statera Saga Book 3).